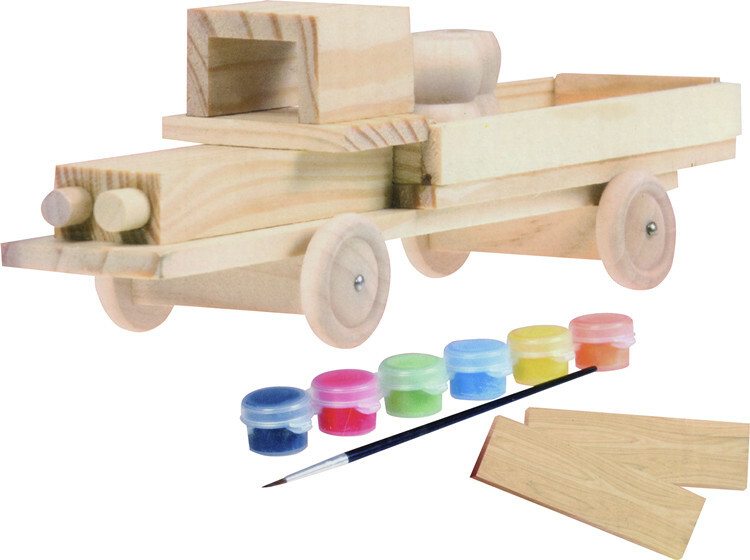 Including solid wooden truck pieces, 6 paints, 1 brush, 1 craft glue and a easy instruction. 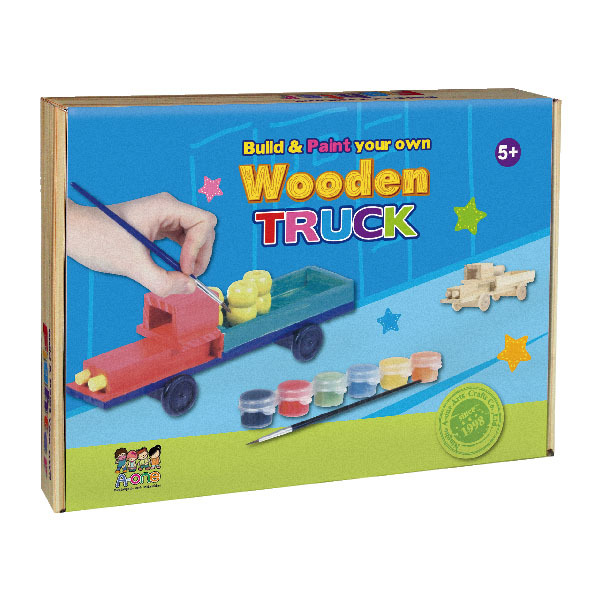 This toy includes everything you need to make a wooden truck. 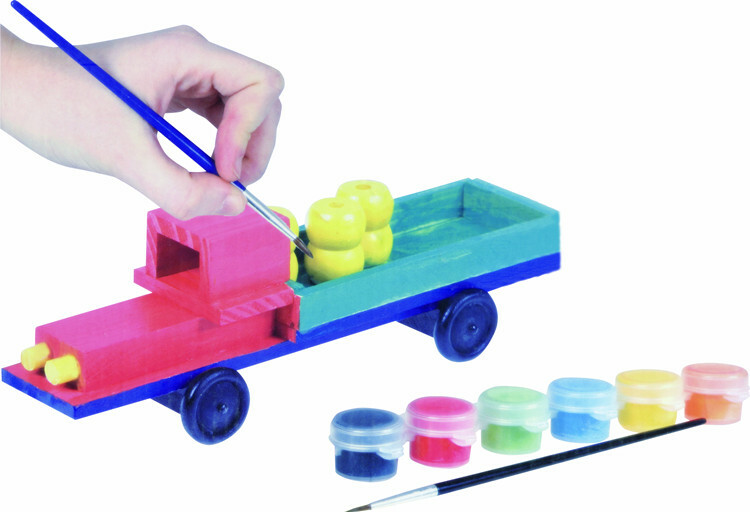 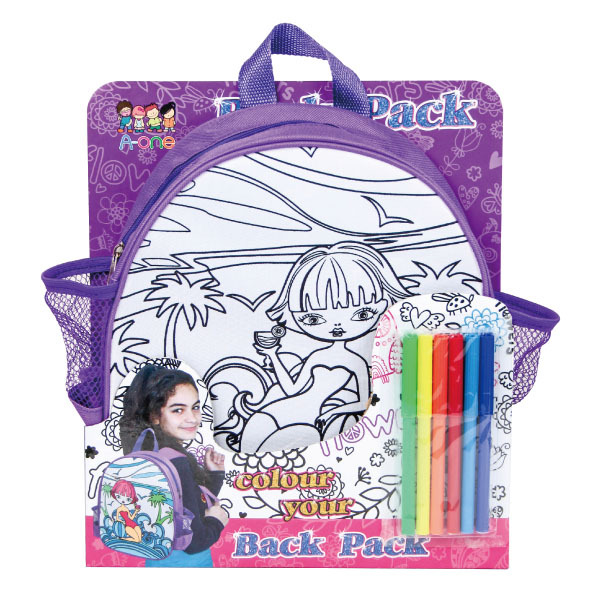 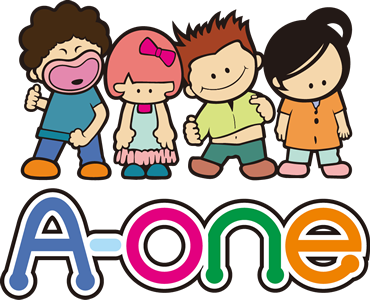 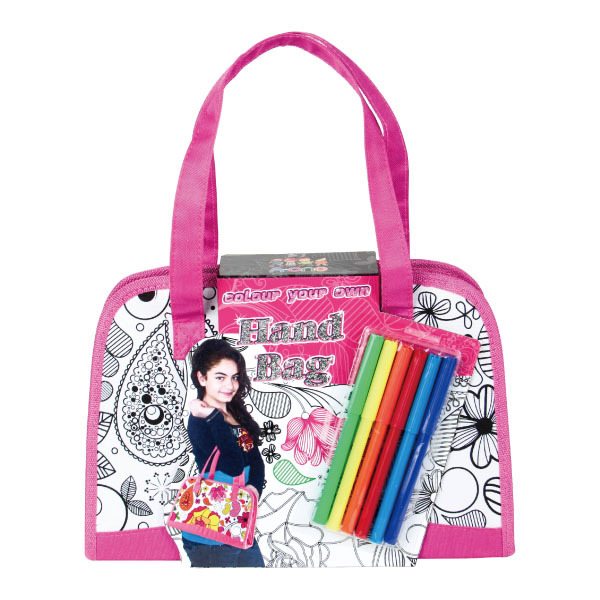 It's suitable to play in a rainy day with hours of fun!